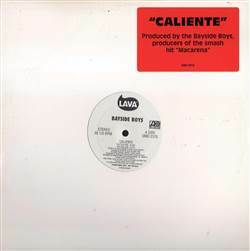 Bayside Boys - Caliente 12"
EURO, Lava, USA, 1996... With Caliente (Hot Club Mix), Caliente (Hot Club Edit), Nowhere To Run (Album Version), Caliente (Radio Mix), Caliente (Hot Funky Mix). Double Dare Feat. Yvonne F. - I Believe 12" Rozalla - Everybody's Free (To Feel Good) (Disc 2 Only) 12" Bass Culture - Love The Life 2X12" Stacy Lattisaw - Jump To The Beat (Remix 2002) 12"
Gina T - You Really Got Me 12" Dana - Flashdance...What A Feeling 12" On T.V. 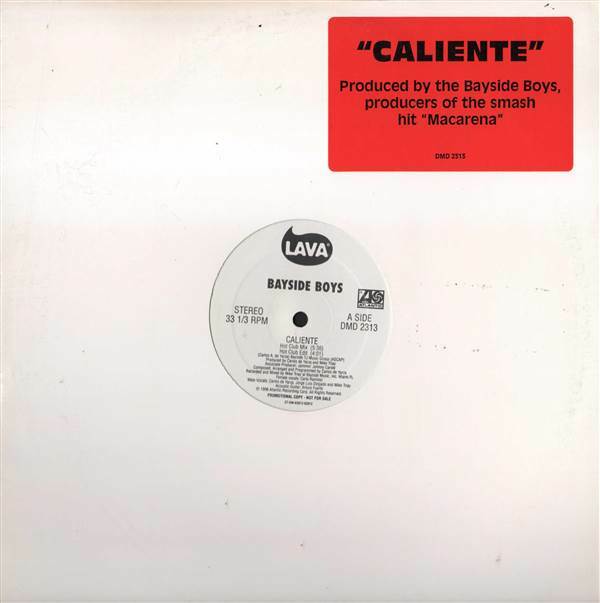 - Just A Dream 12" Big Bass - Badda Bing Badda Boom 12"